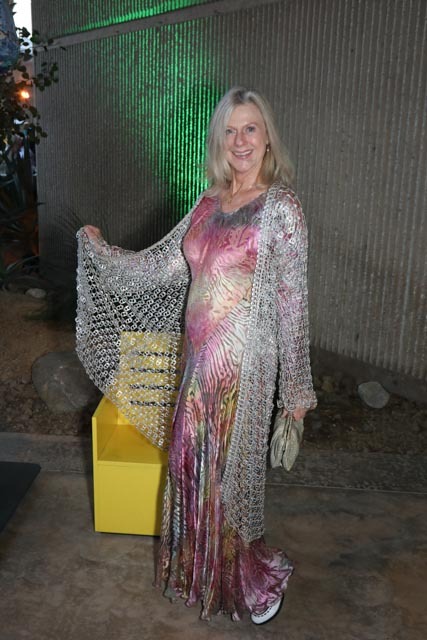 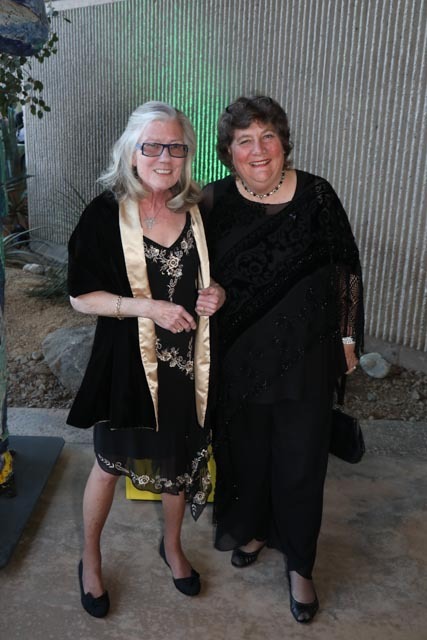 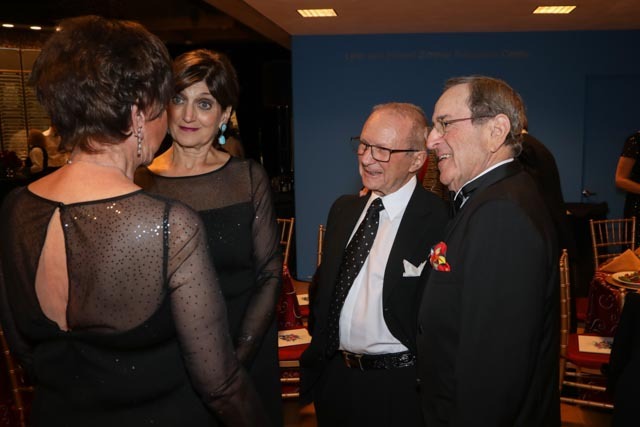 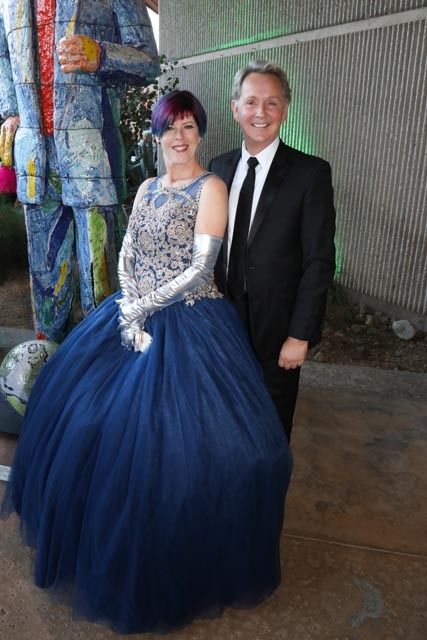 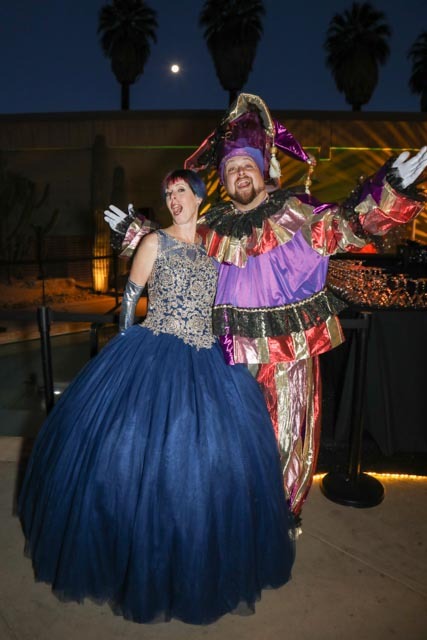 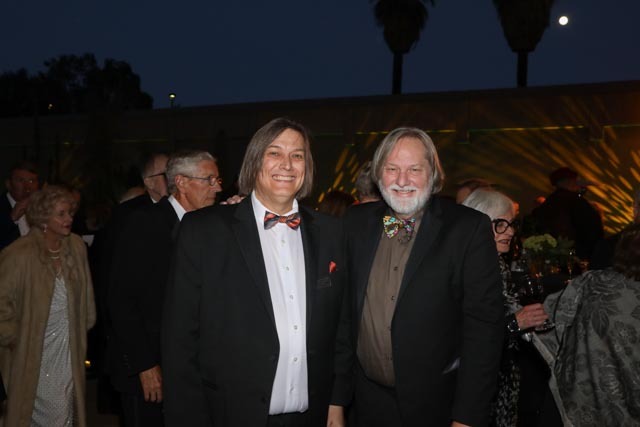 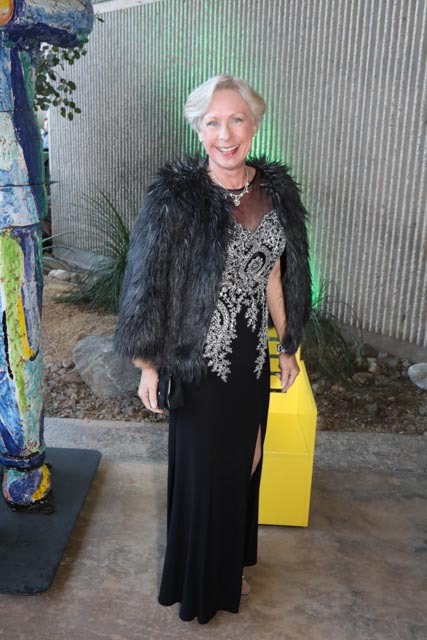 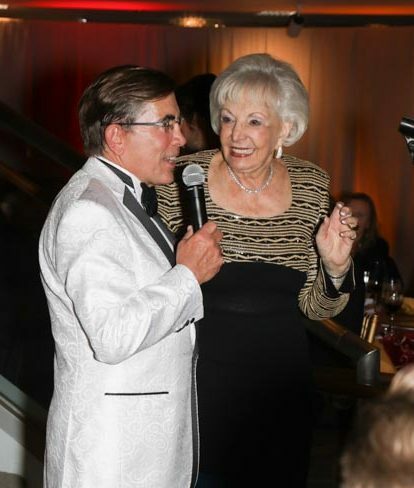 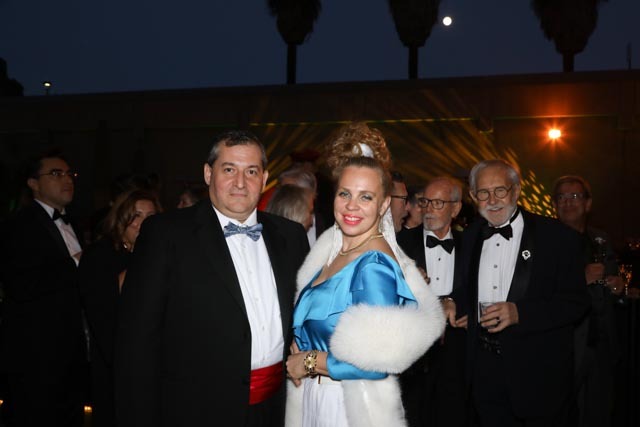 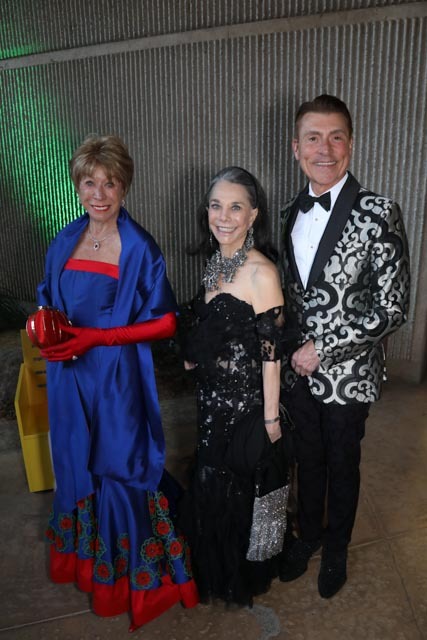 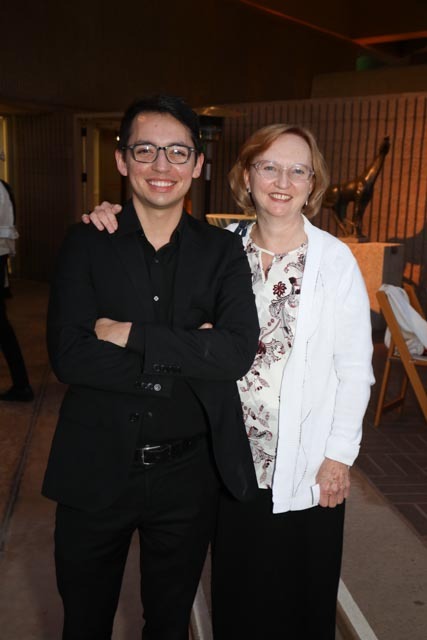 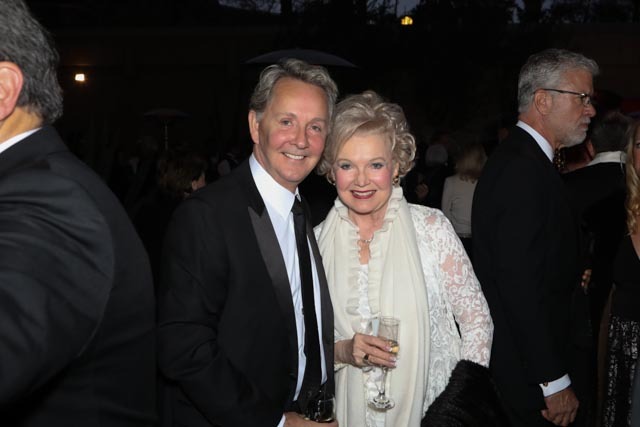 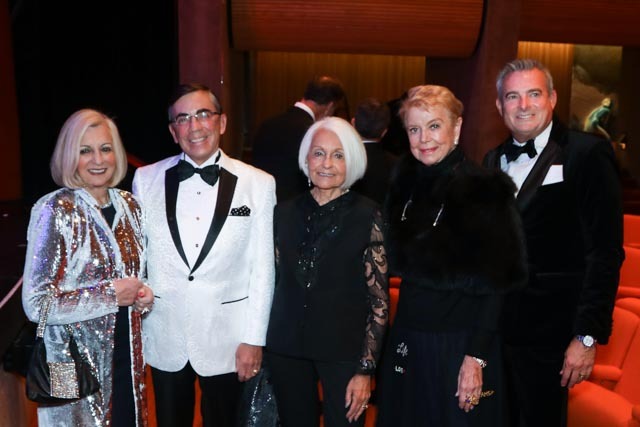 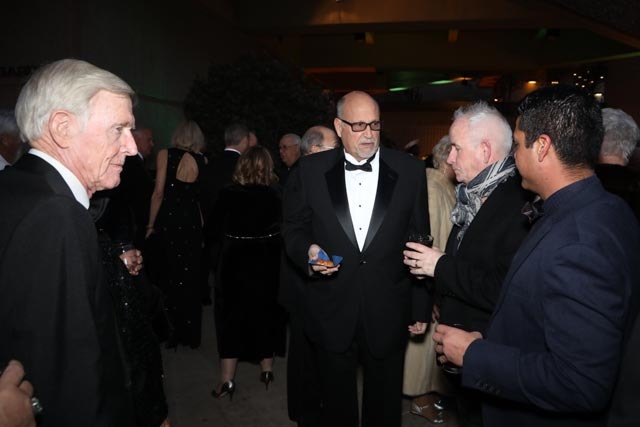 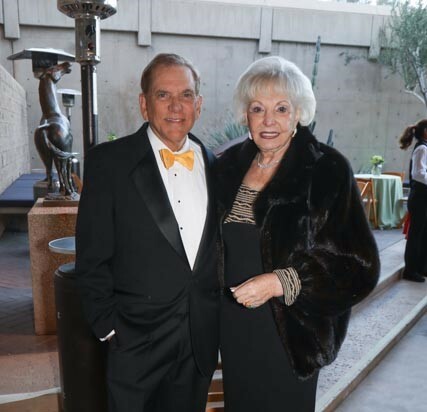 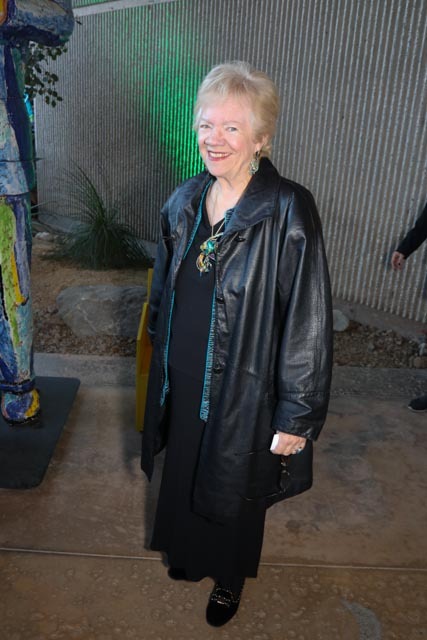 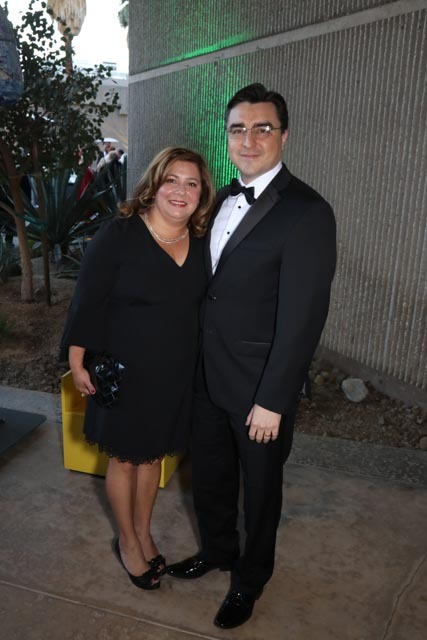 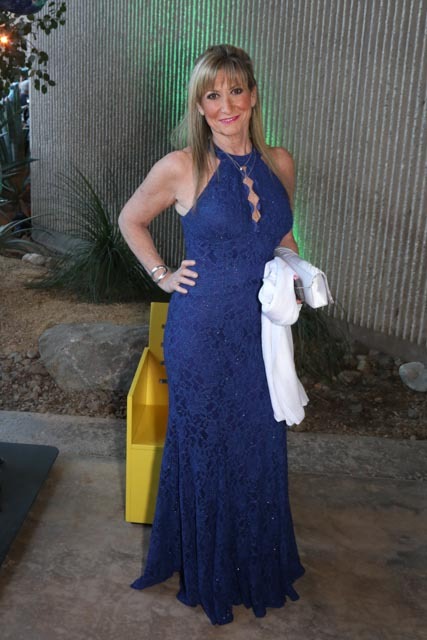 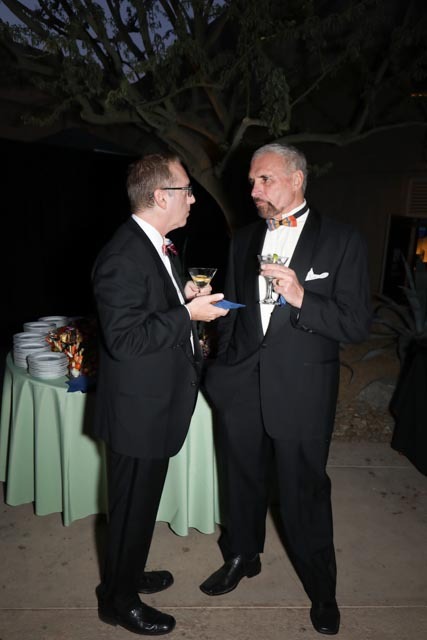 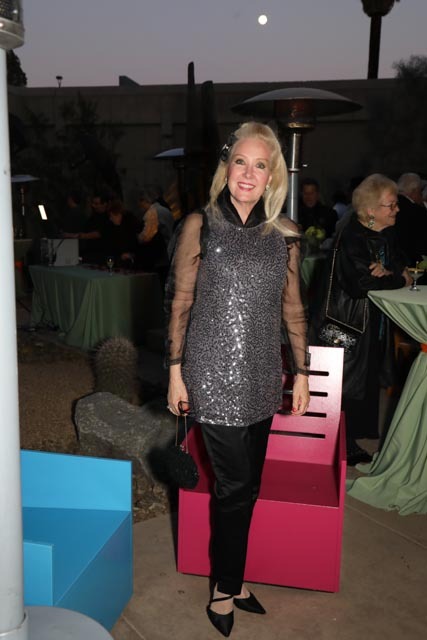 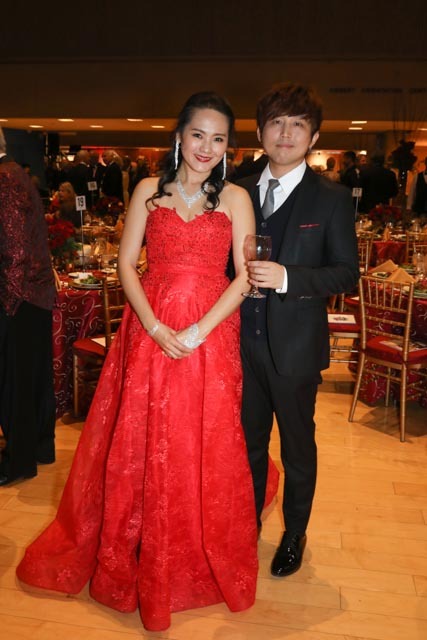 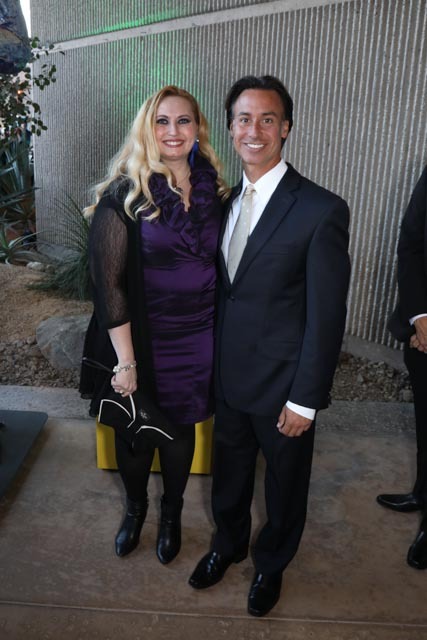 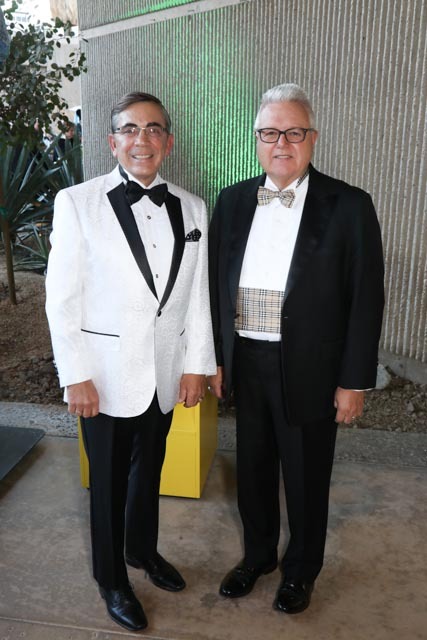 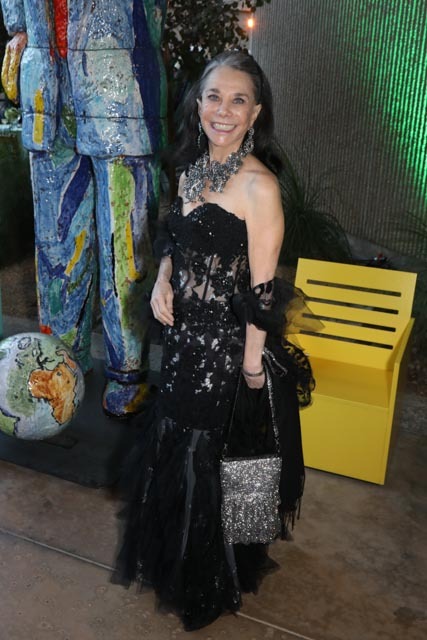 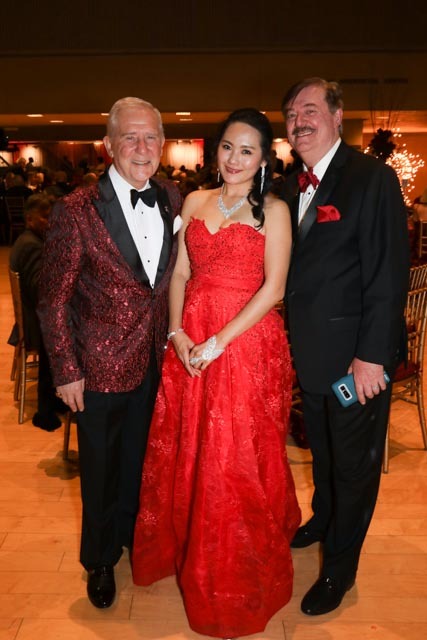 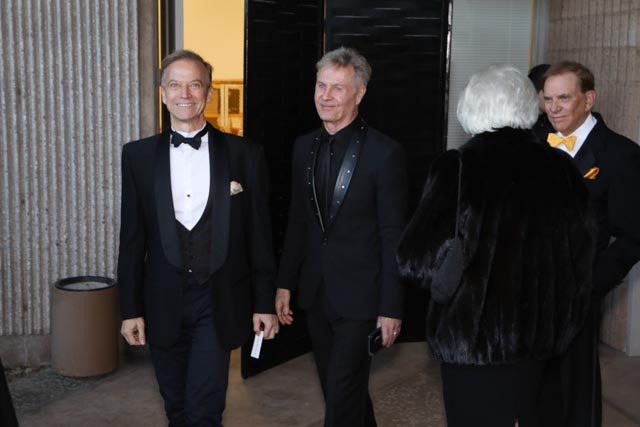 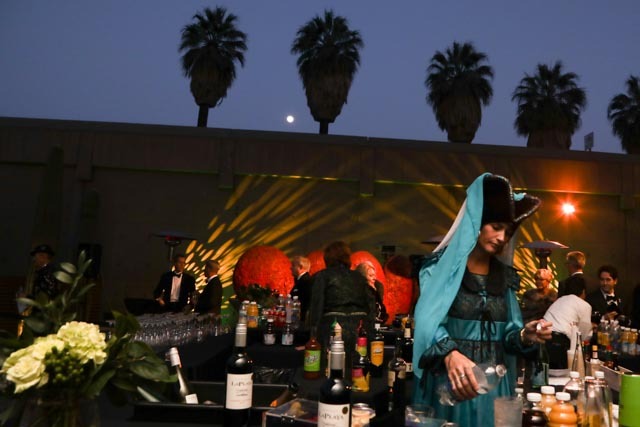 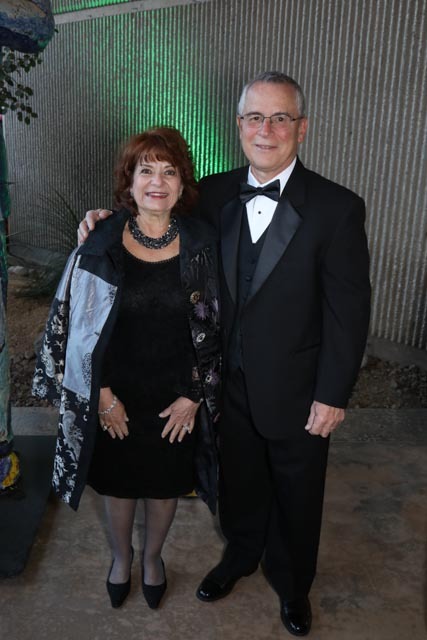 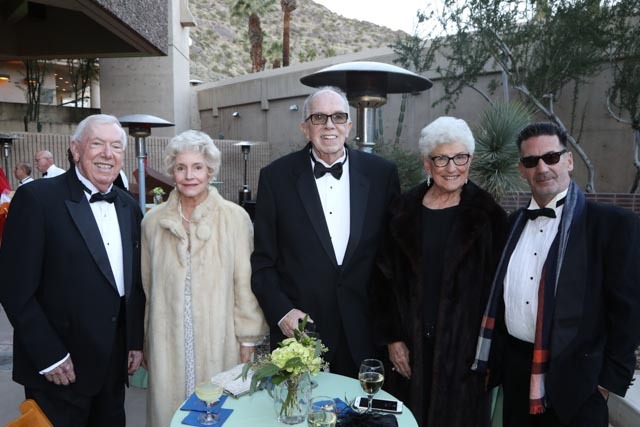 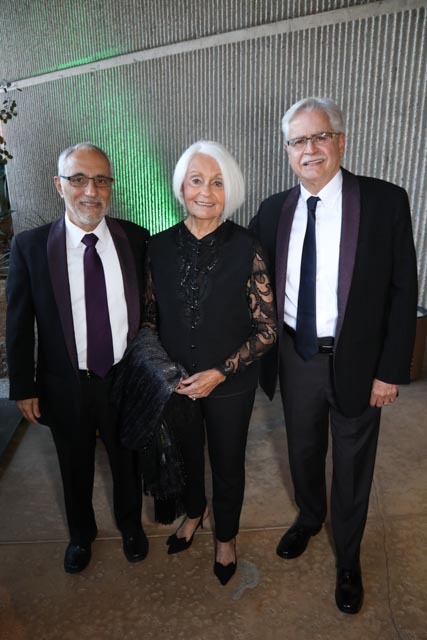 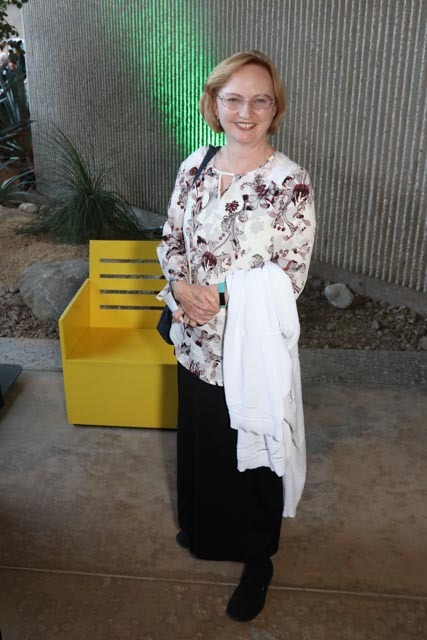 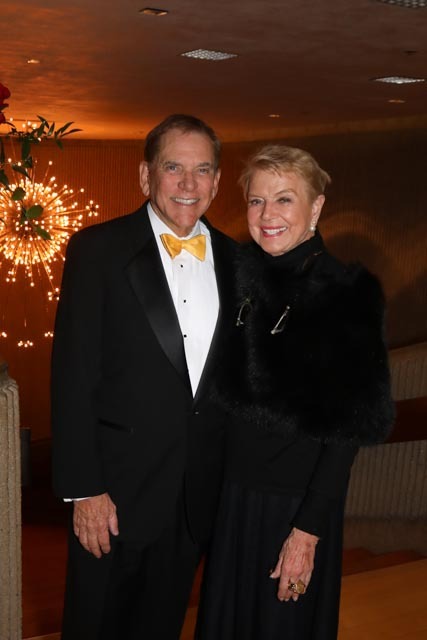 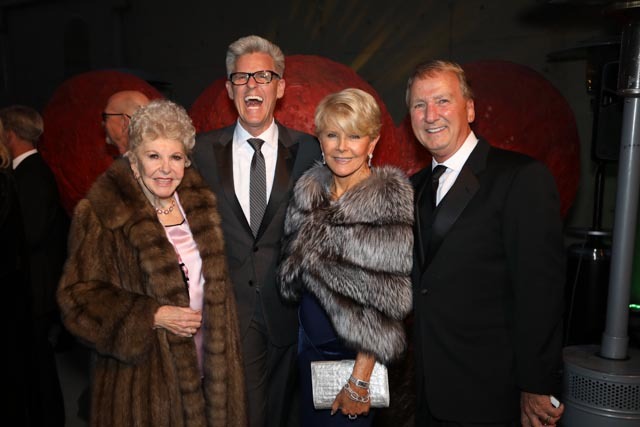 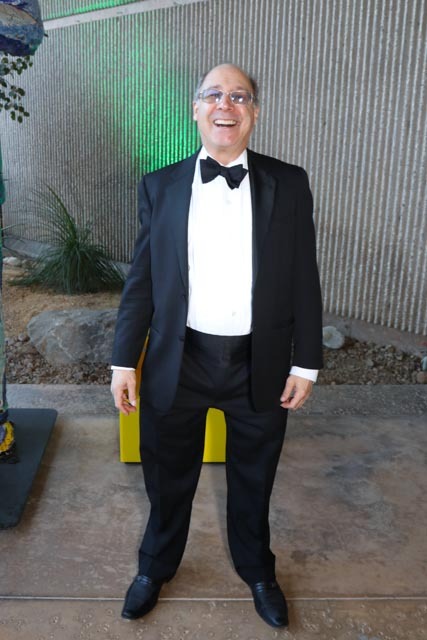 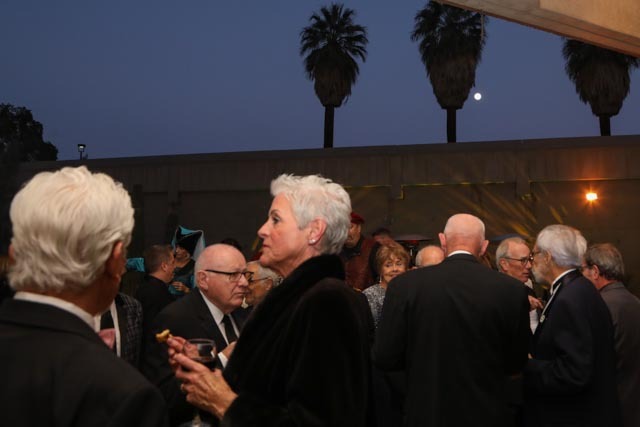 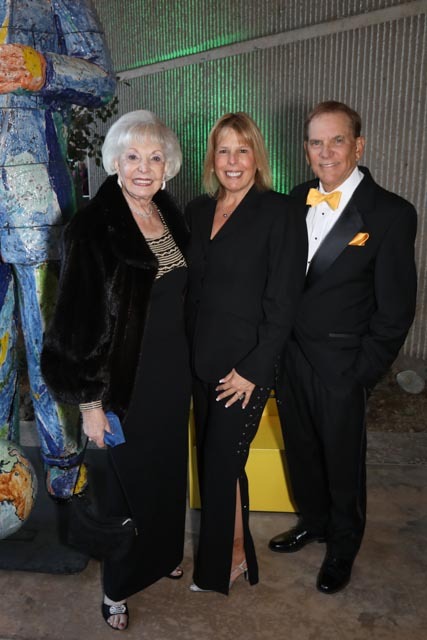 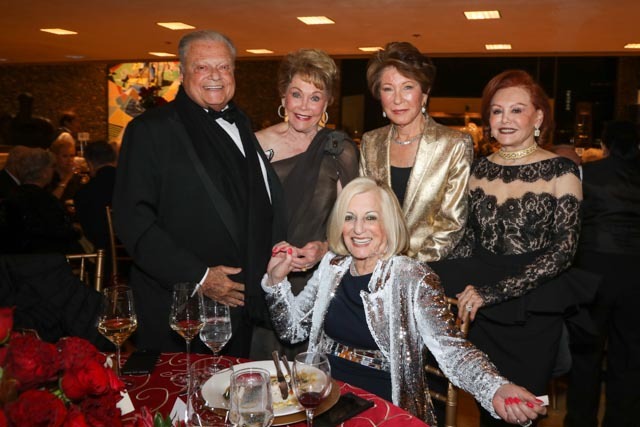 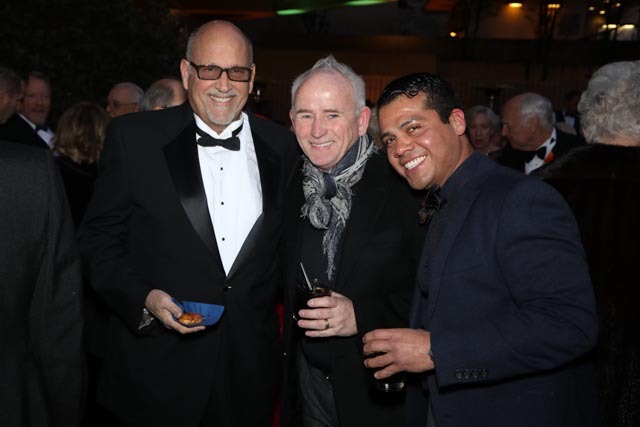 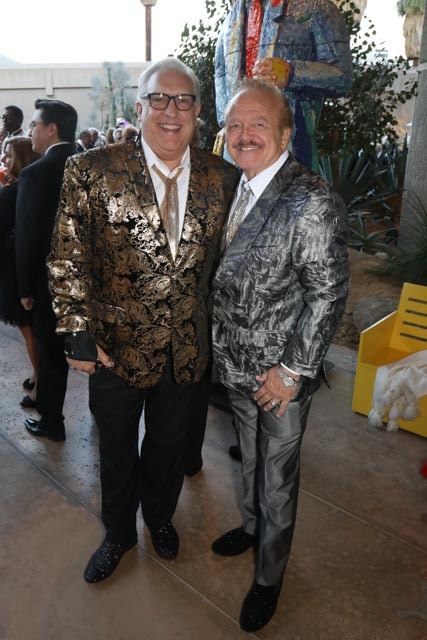 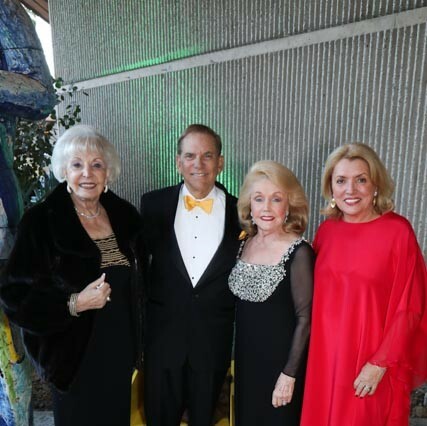 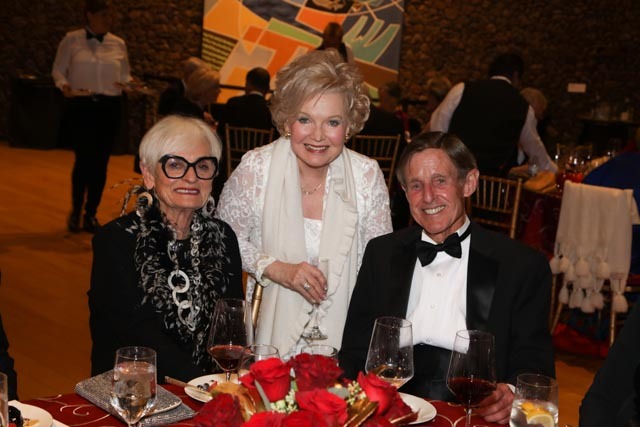 The Guild just celebrated its golden jubilee with fantastic music in the Annenberg and fabulous food upstairs in the atrium amidst the collections of the Palm Springs Art Museum in downtown Palm Springs. 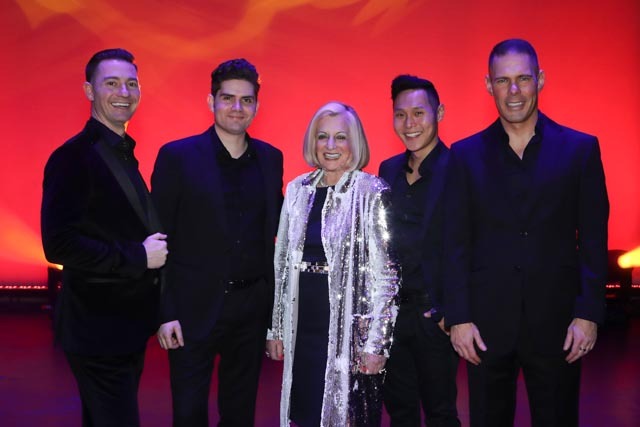 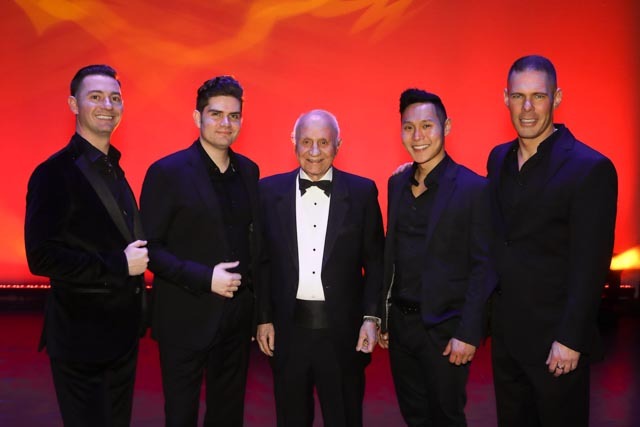 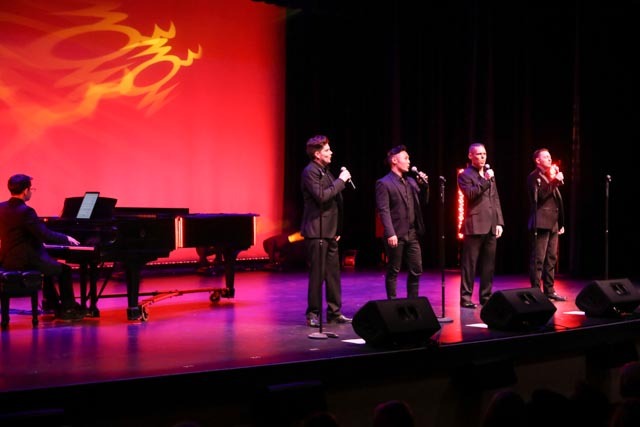 Entertainment was provided by the acclaimed classical group VOX, made famous on NBC TV’s “America’s Got Talent.” Highlights of photos below. 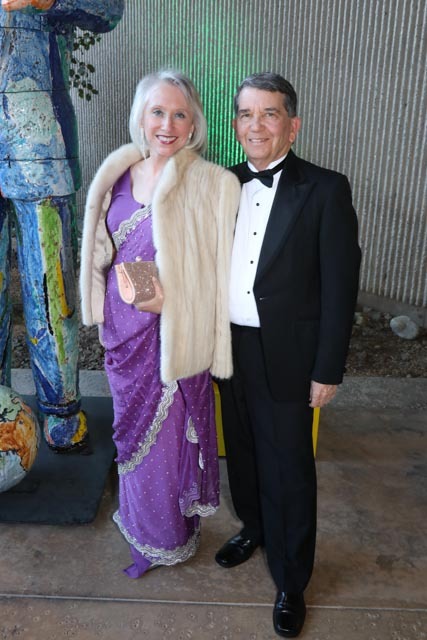 Please click on this link to view more and to order prints. 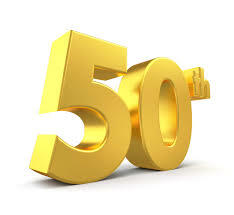 Click here to see video about the Guild’s 50 years of service in the community. 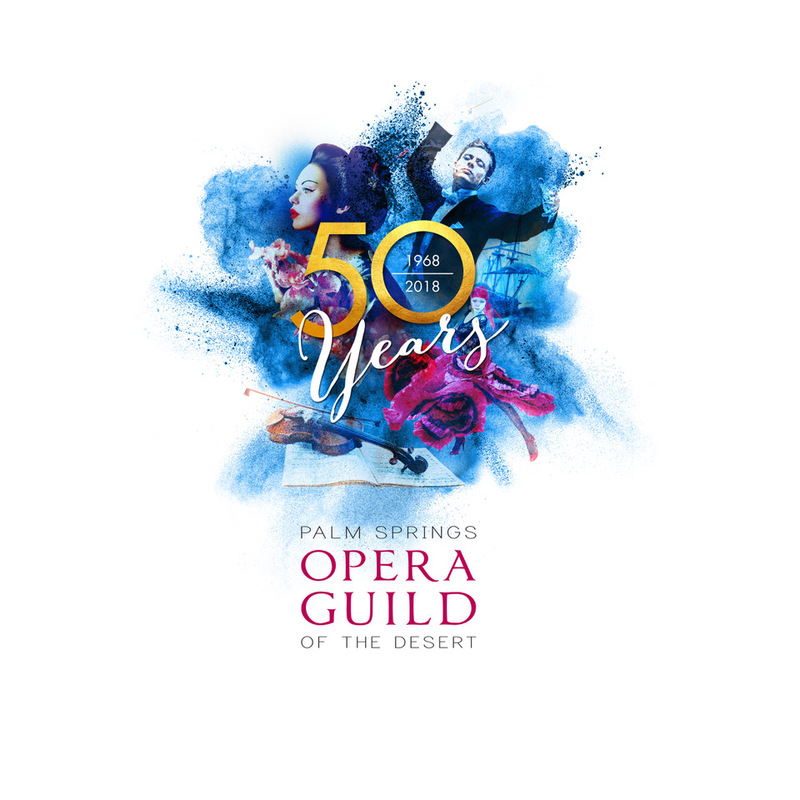 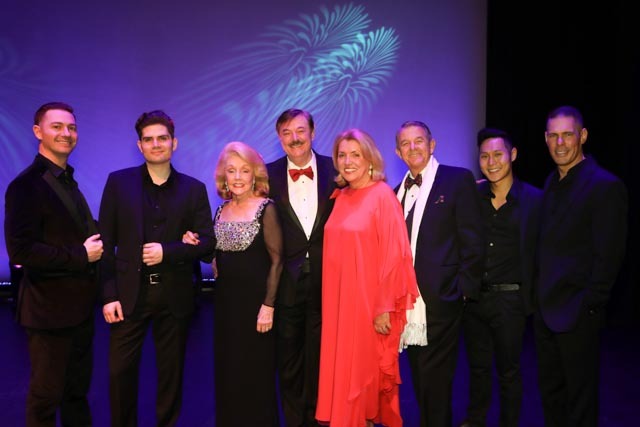 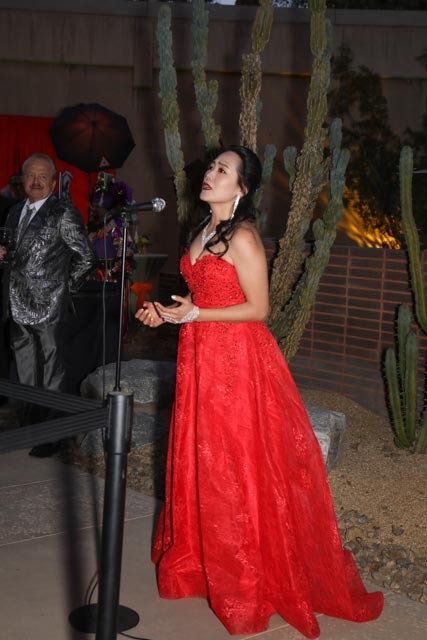 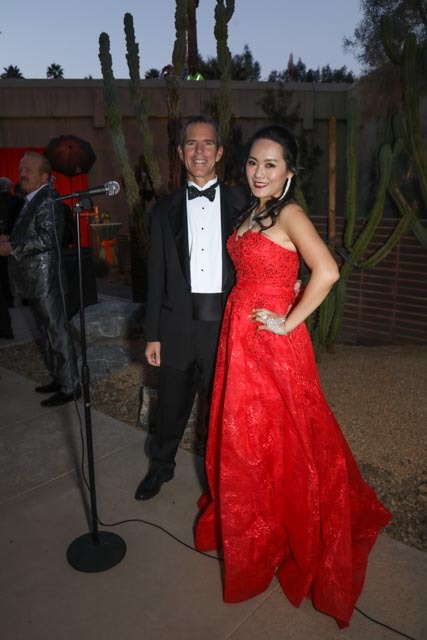 With over 800 non-profit organizations in the desert, Palm Springs Opera Guild stands out for several reasons – Opera in the Park, celebrating 20 years as the desert’s premier opera event; the Palm Springs Vocal Competition, giving amazing fledgling voices their first start for 34 years; and our impactful Opera in the Schools program which reaches 15,000 students a year. 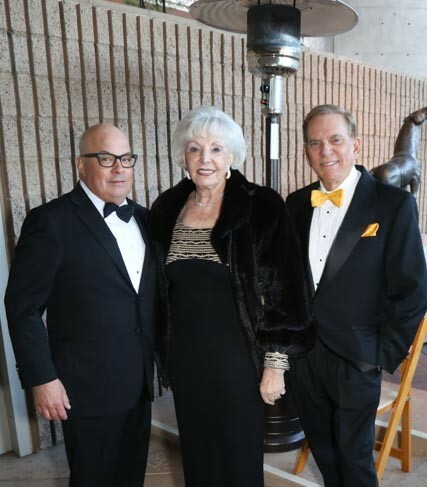 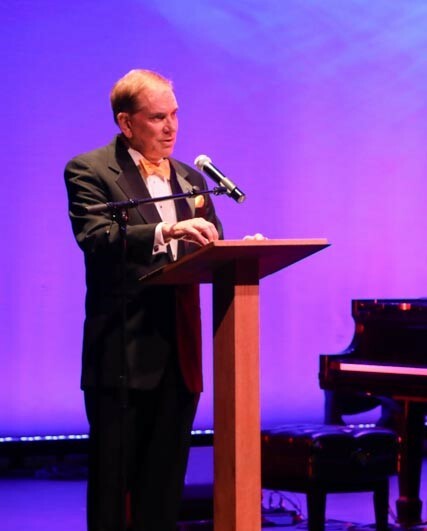 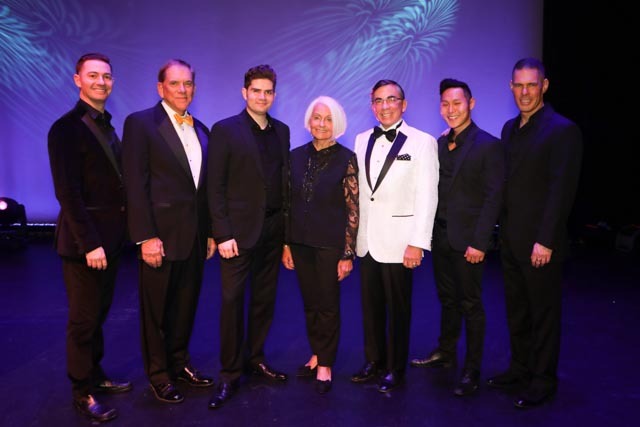 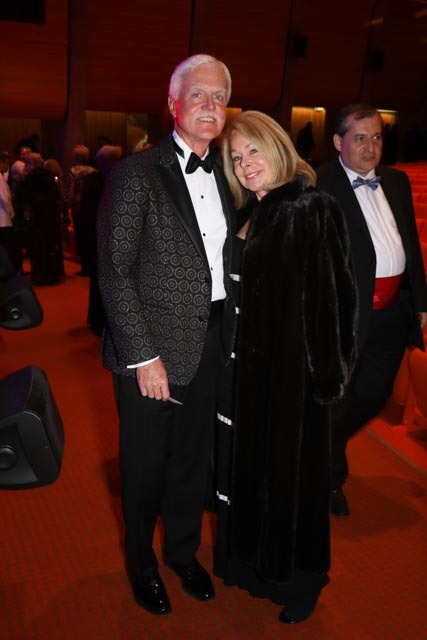 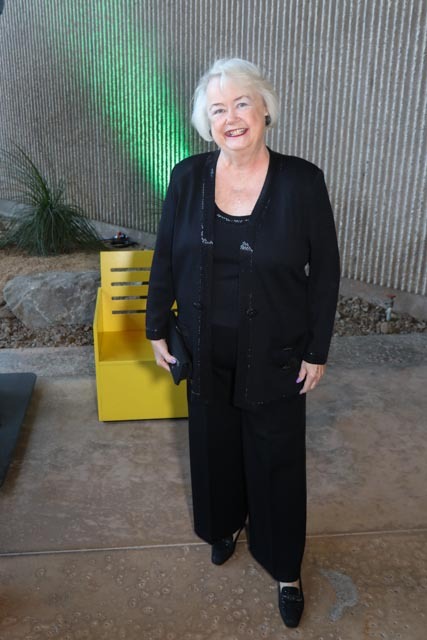 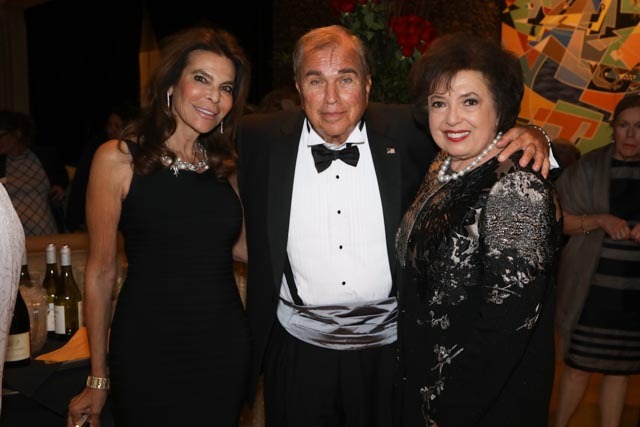 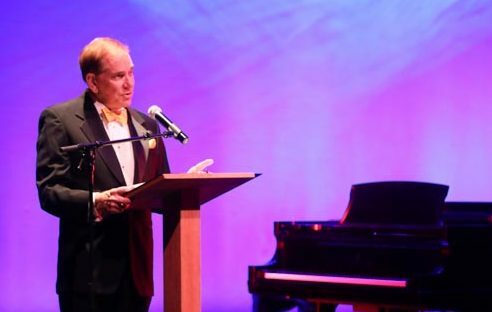 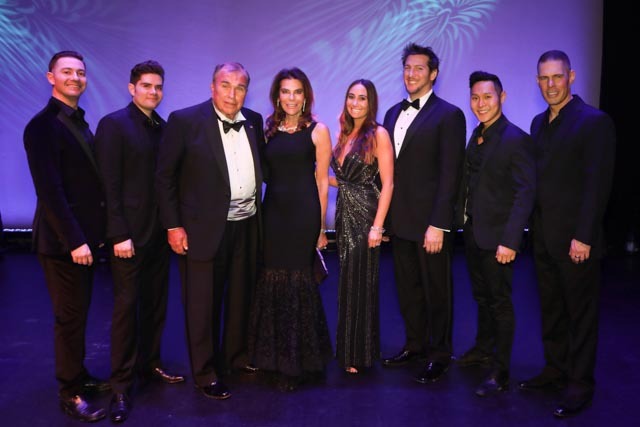 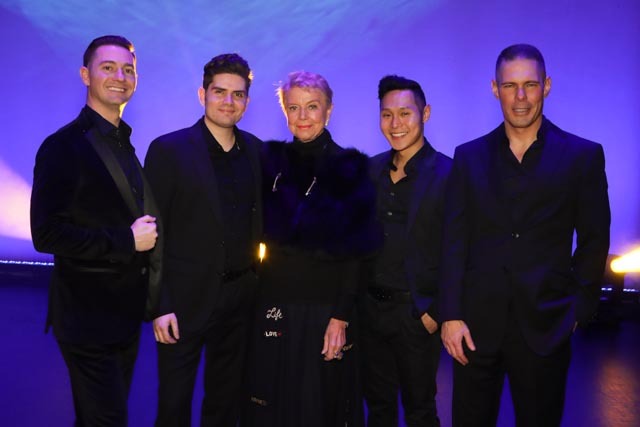 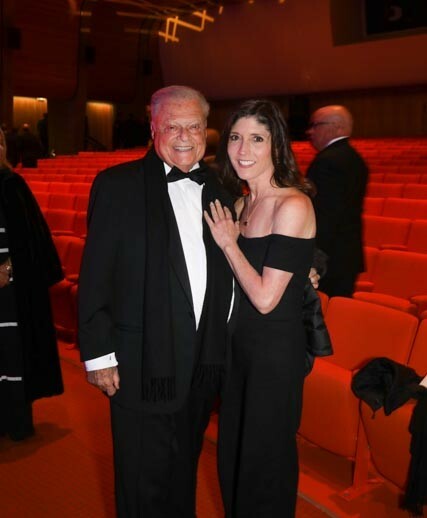 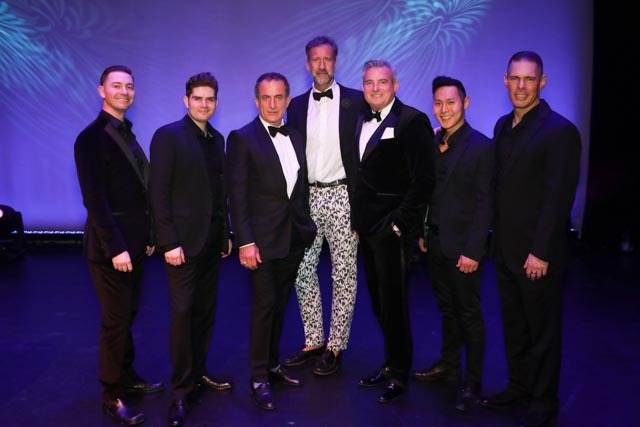 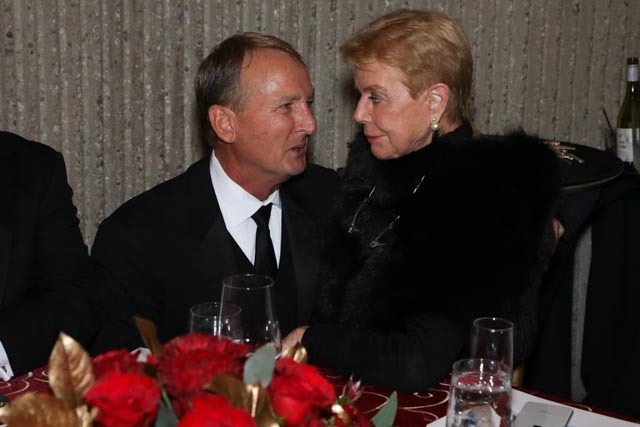 What started in 1968 as the Palm Springs Opera Company, producing operas at the Palm Springs High School auditorium, has blossomed into a deeply socially-conscious force whose aims are to help safeguard the future of opera. Almost 50 years ago we began a partnership with the Annenberg Theater as we started to produce operas in their stunning newly-built space. 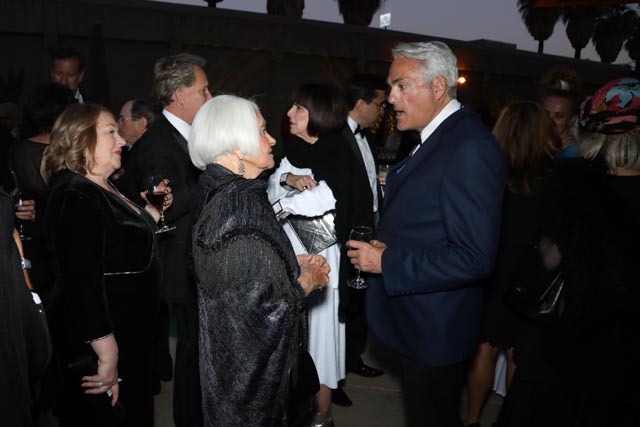 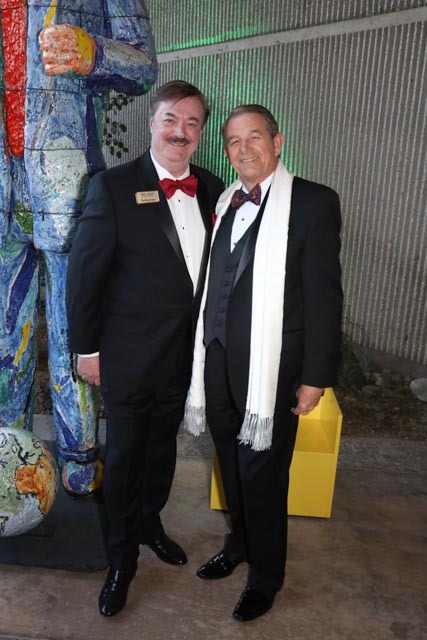 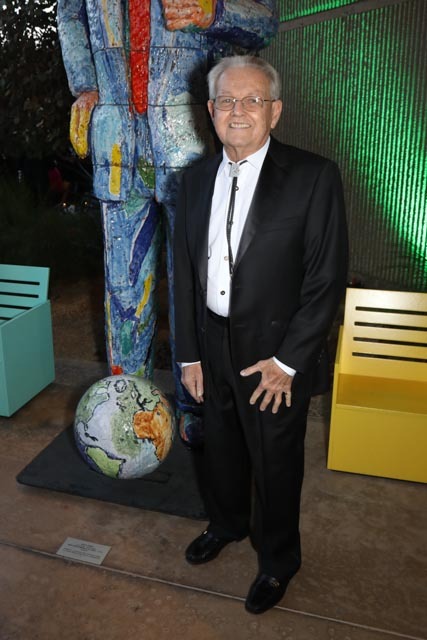 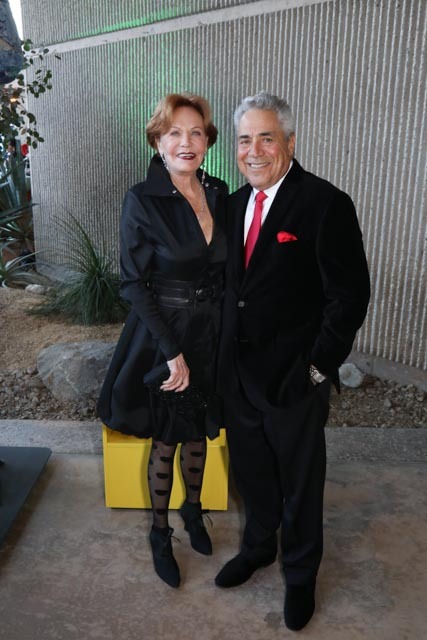 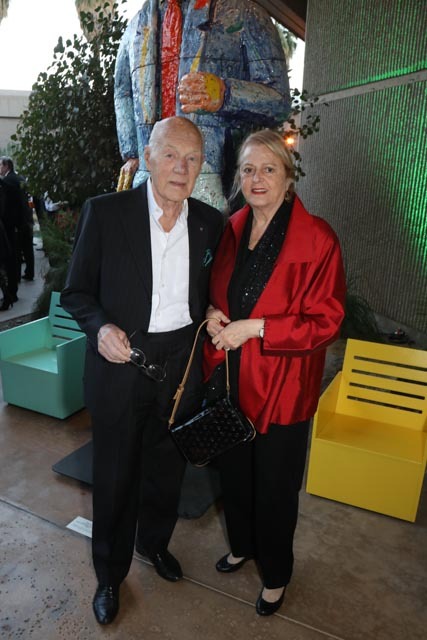 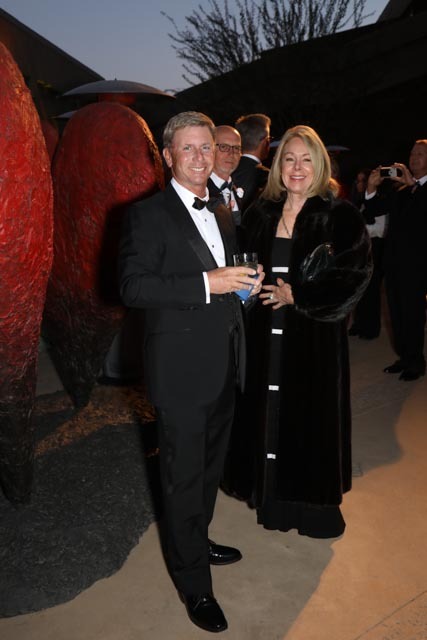 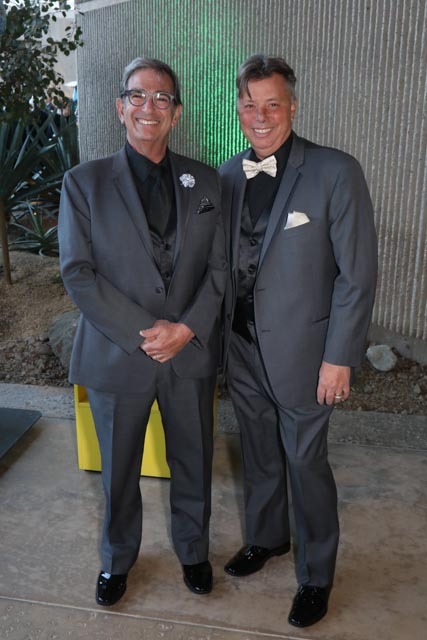 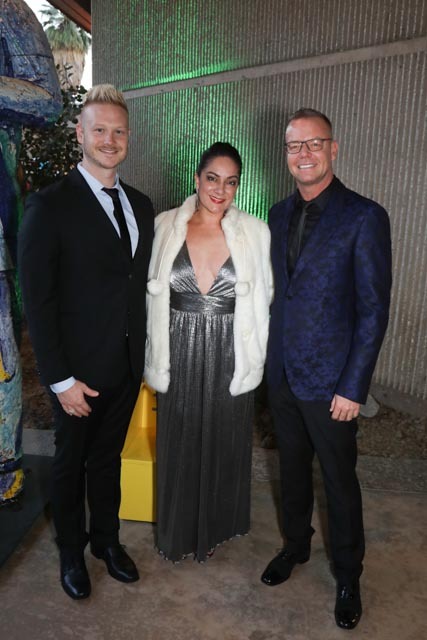 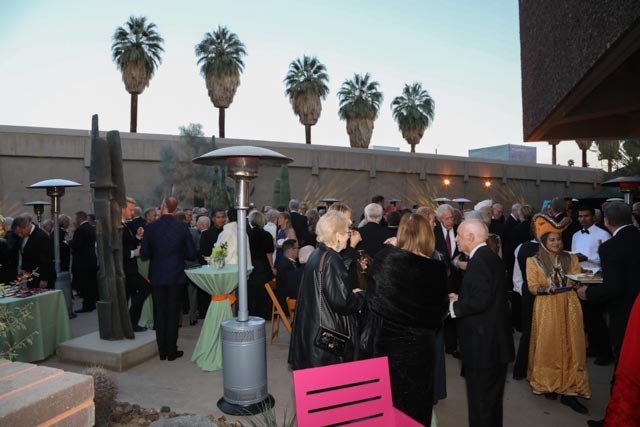 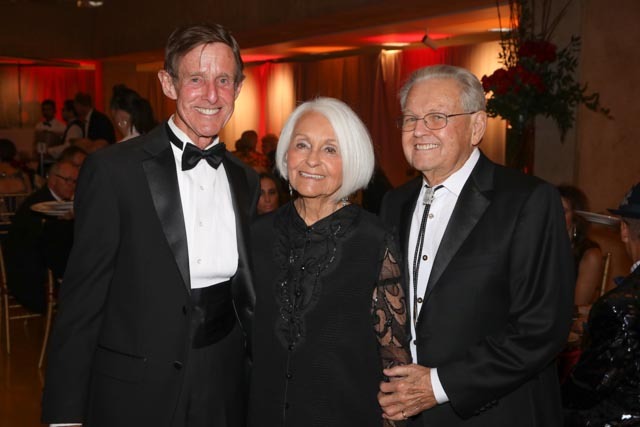 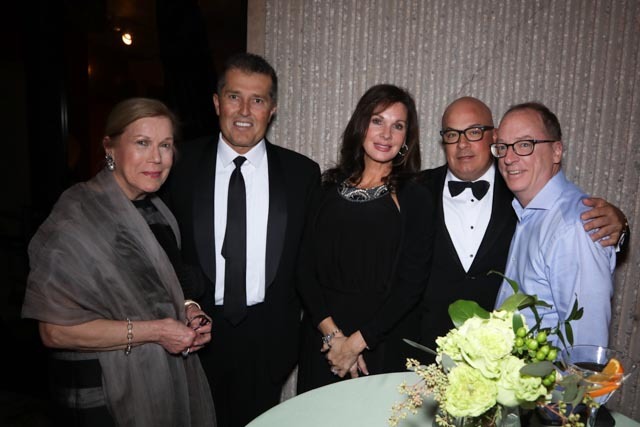 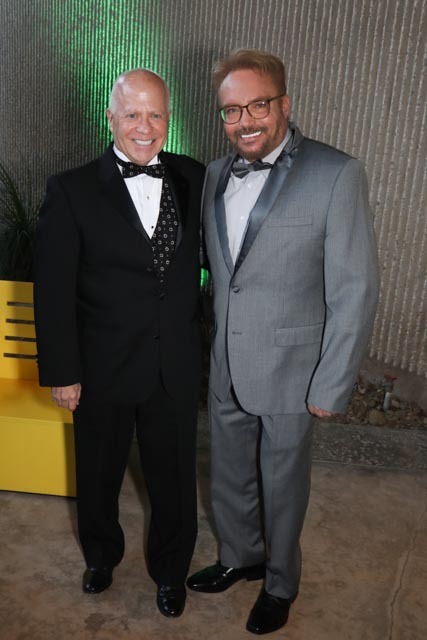 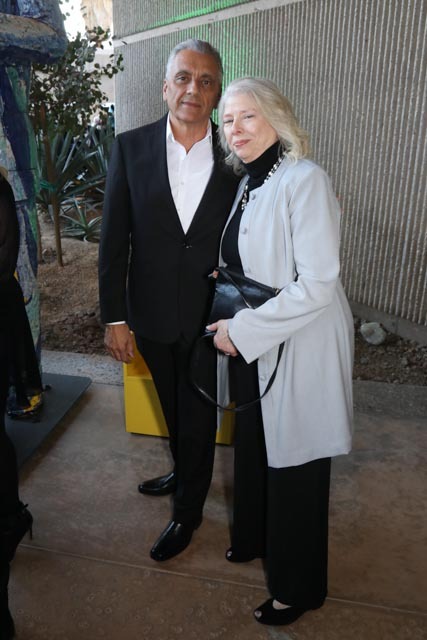 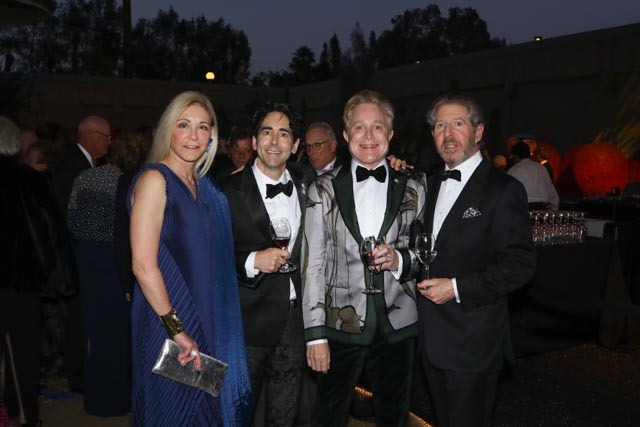 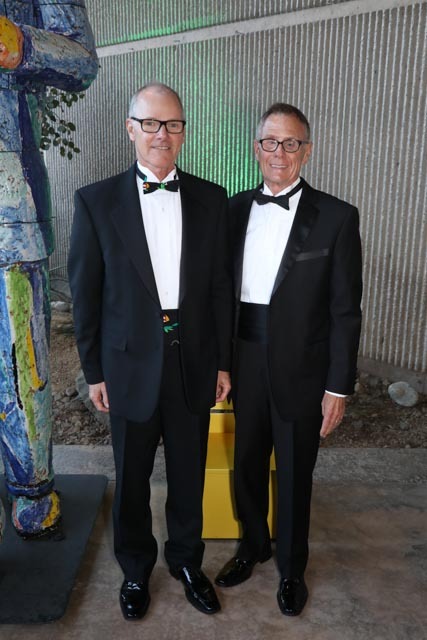 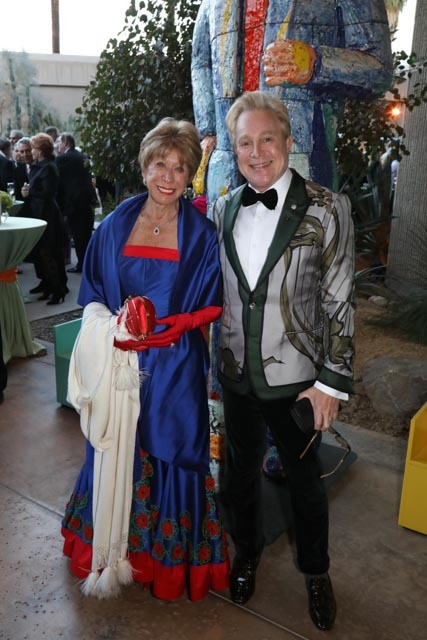 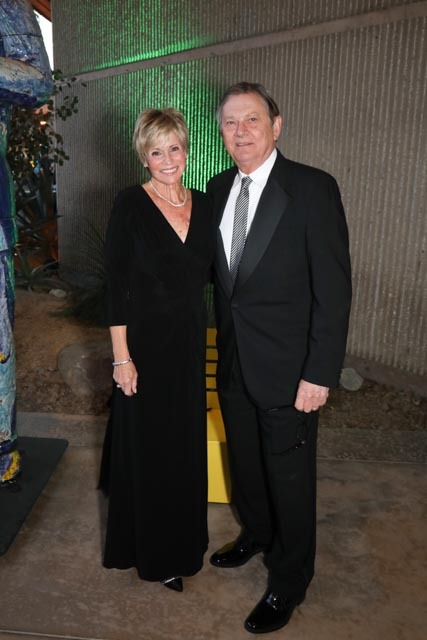 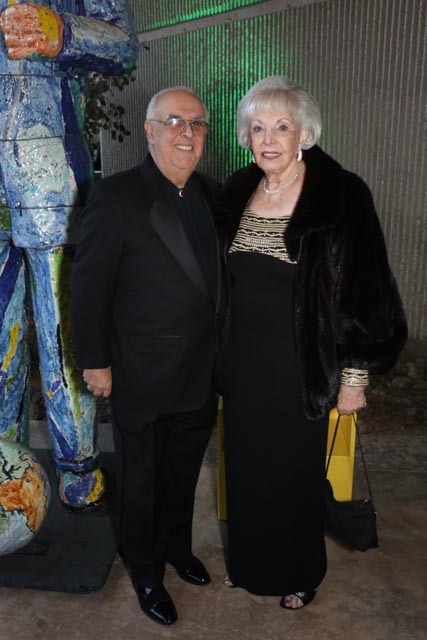 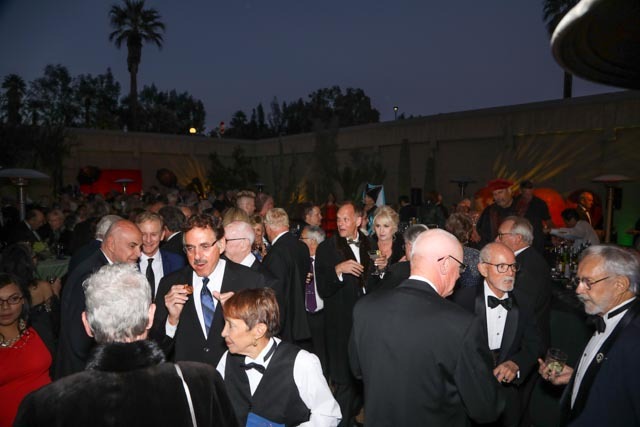 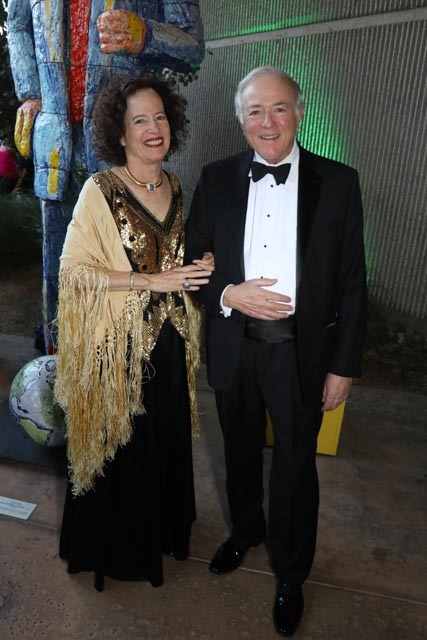 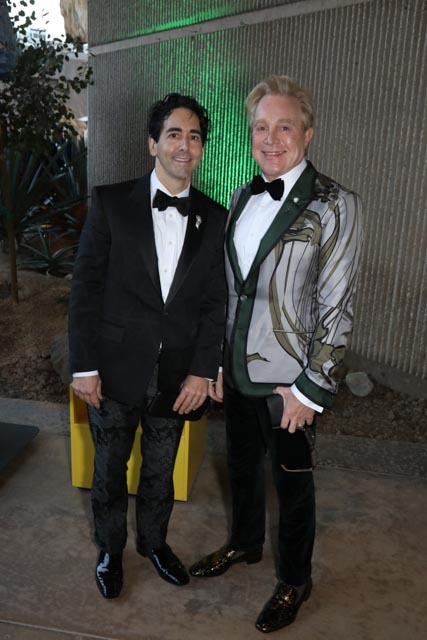 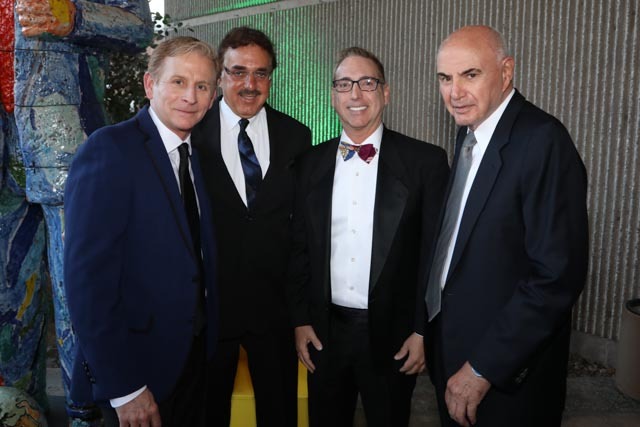 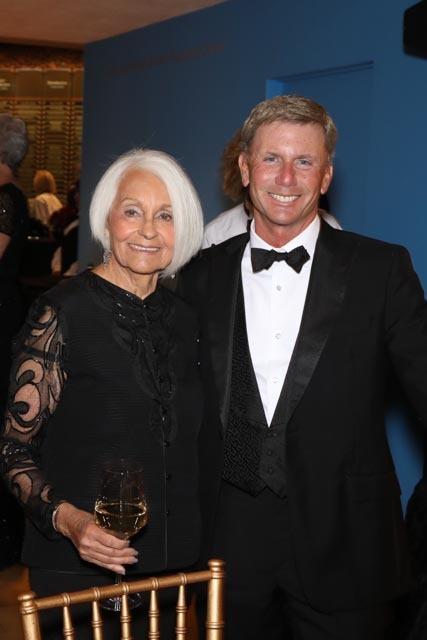 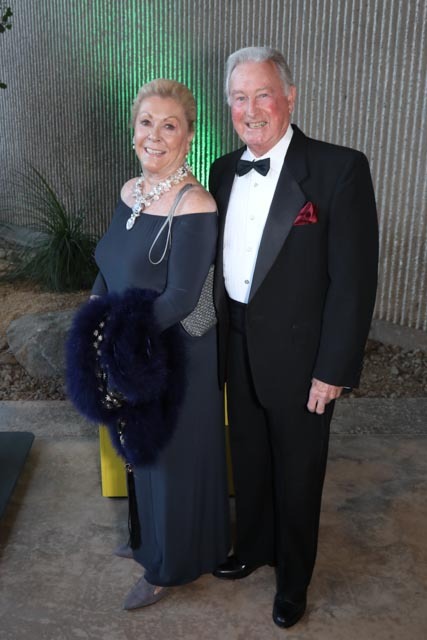 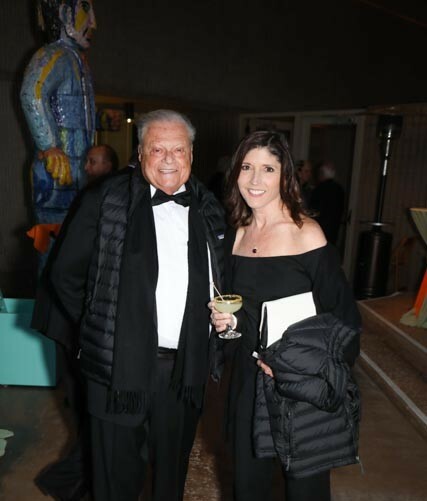 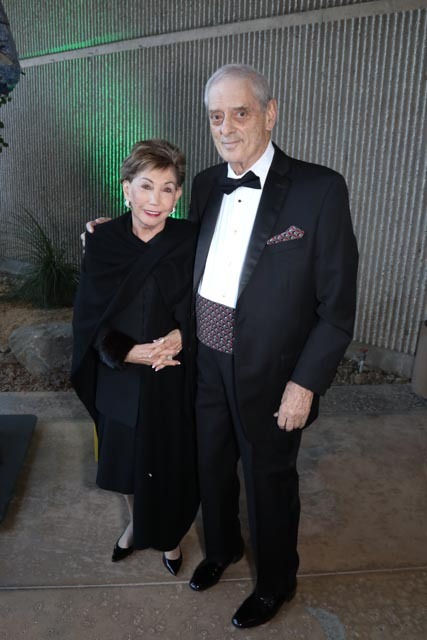 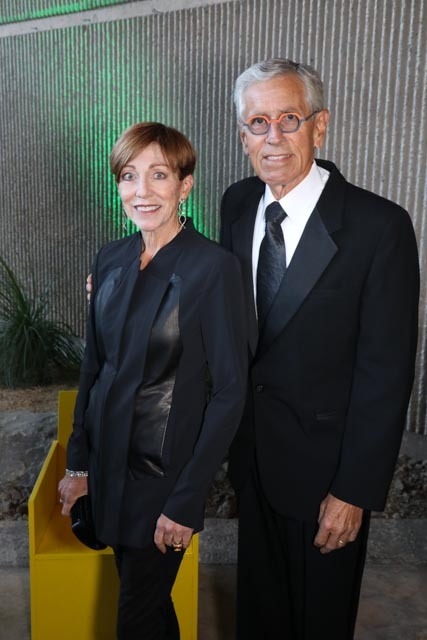 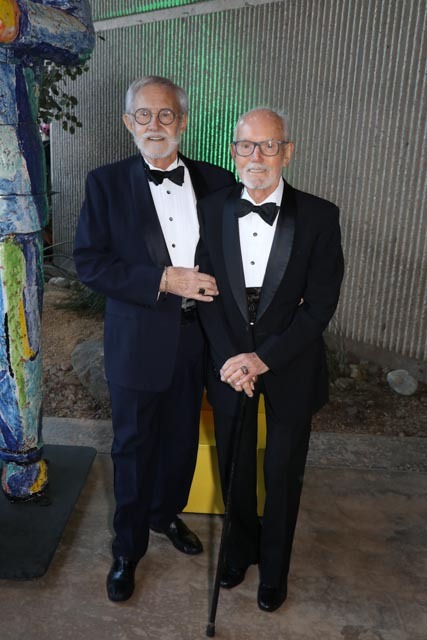 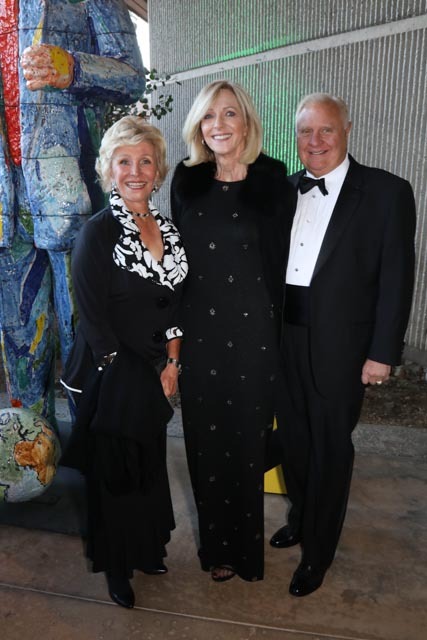 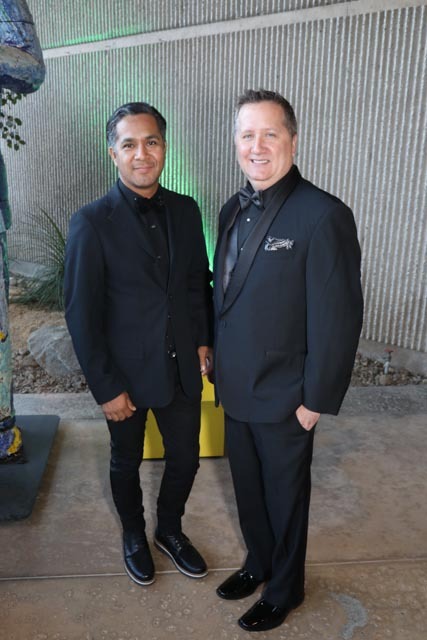 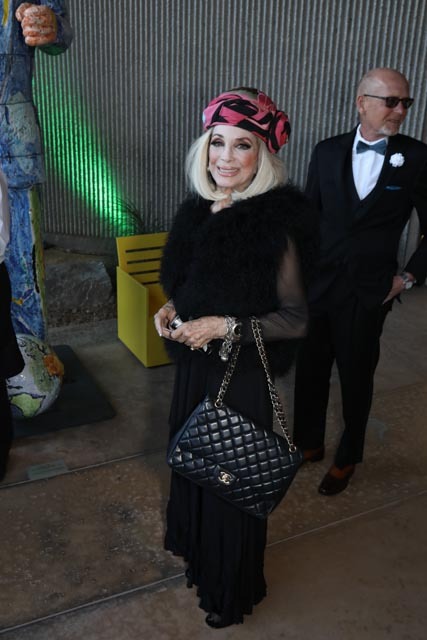 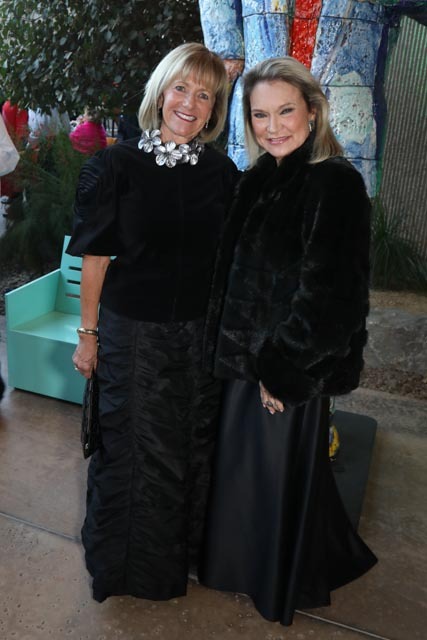 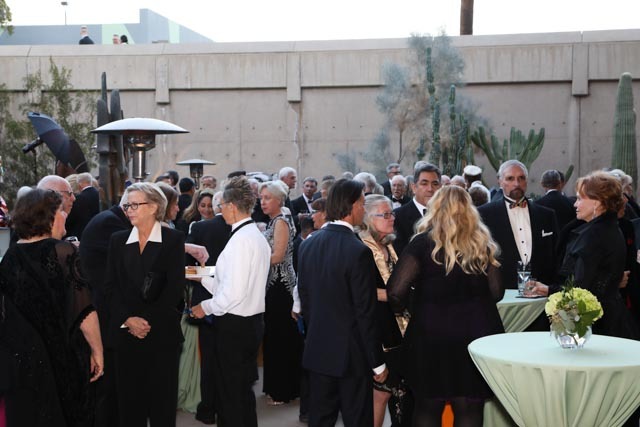 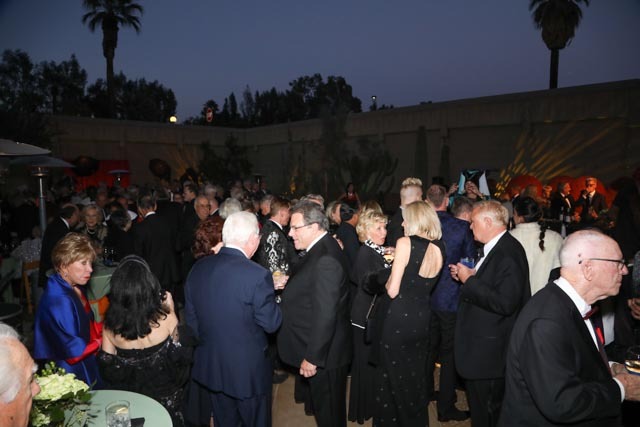 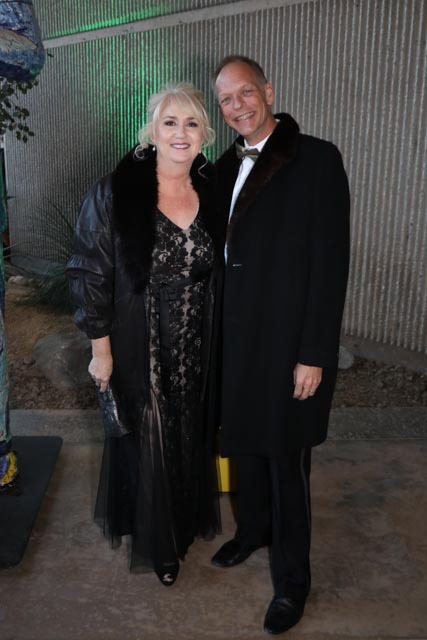 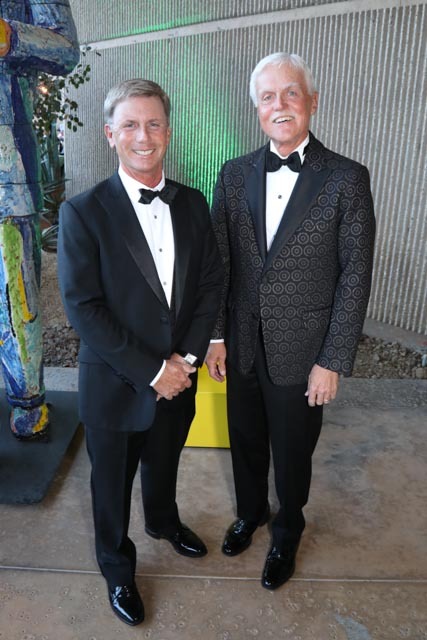 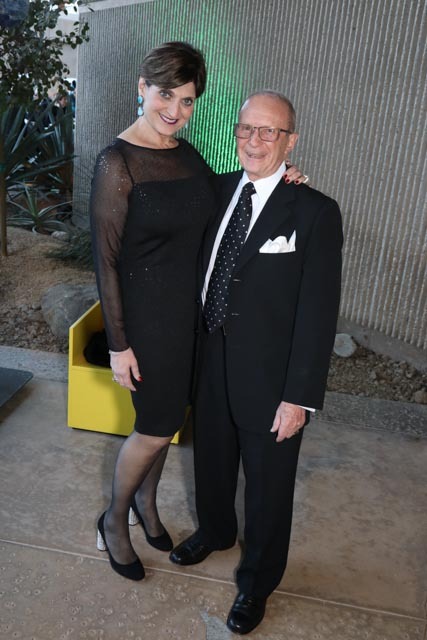 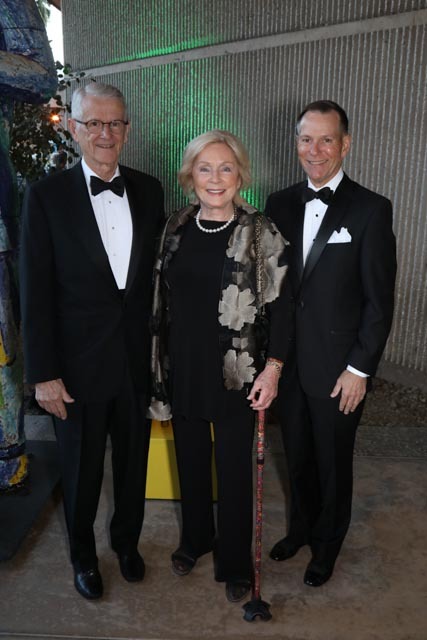 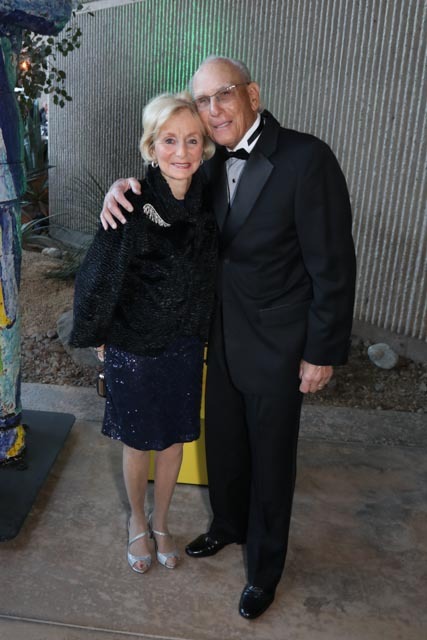 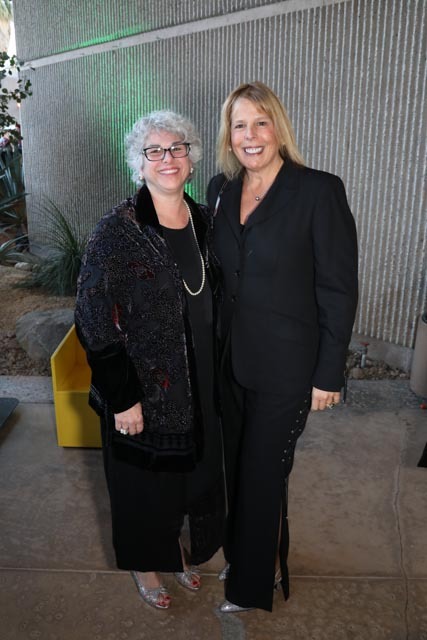 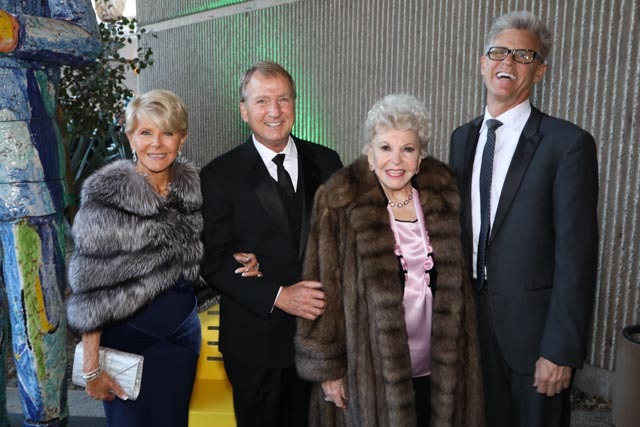 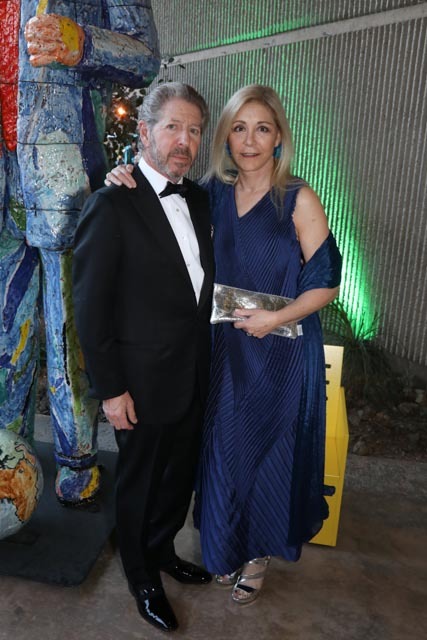 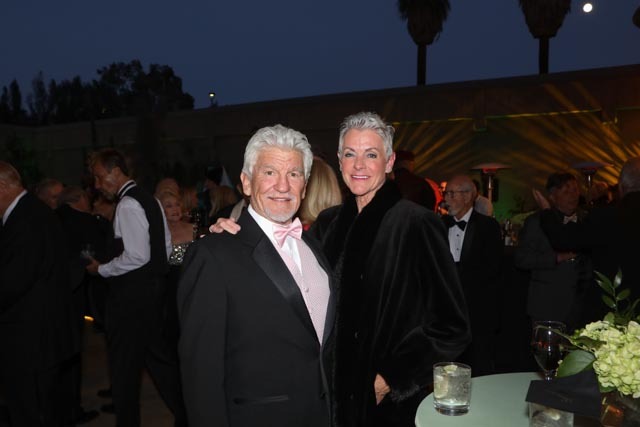 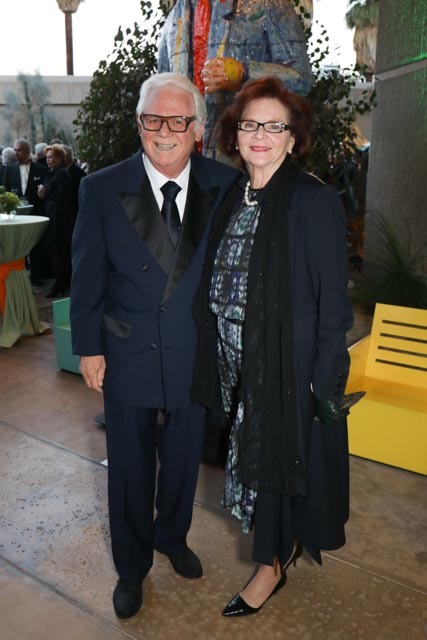 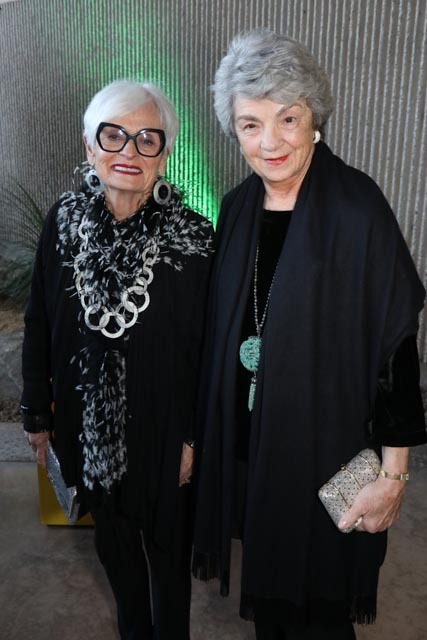 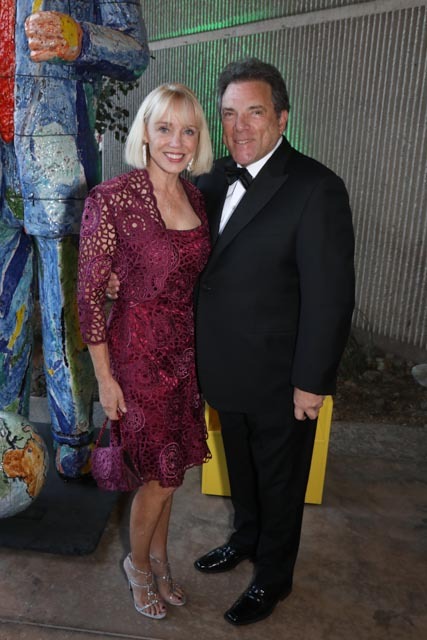 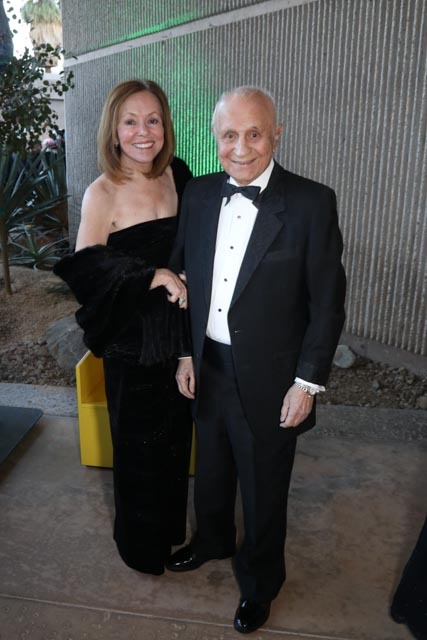 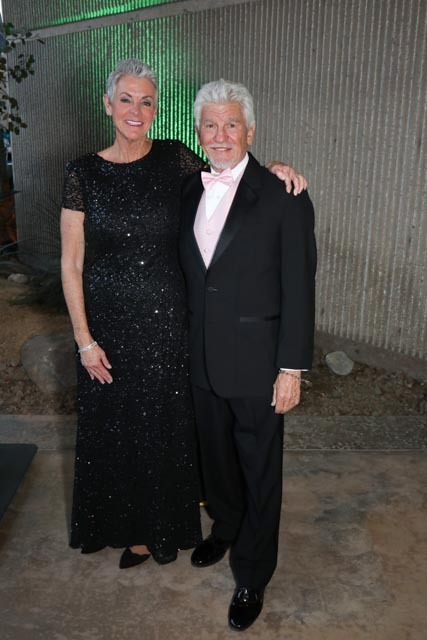 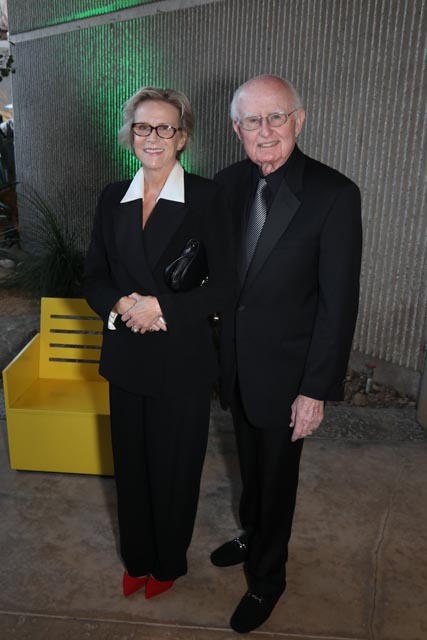 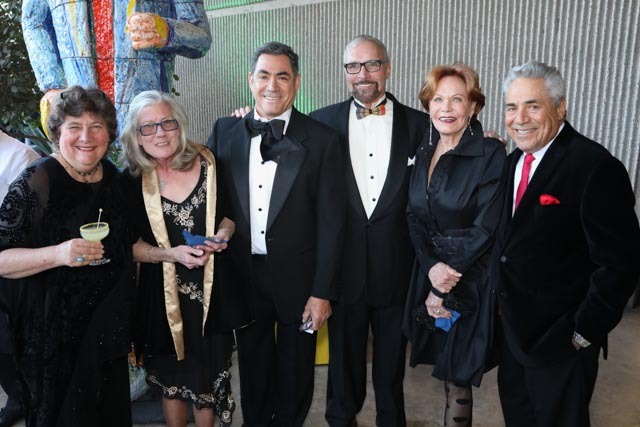 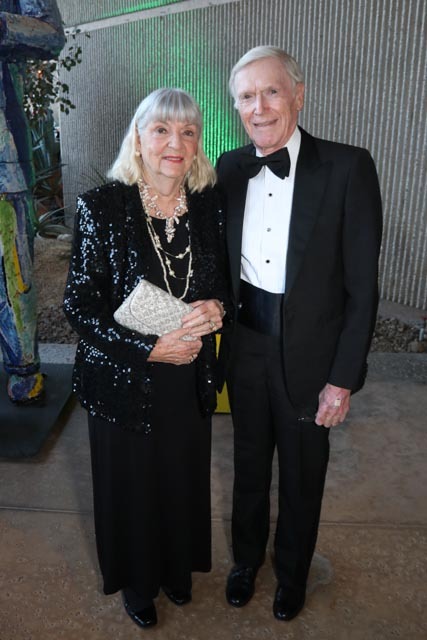 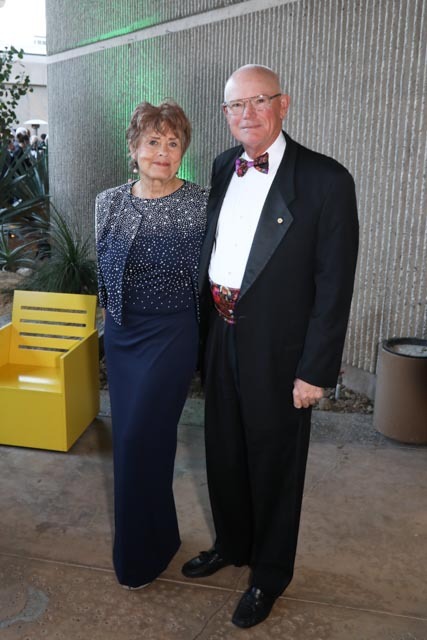 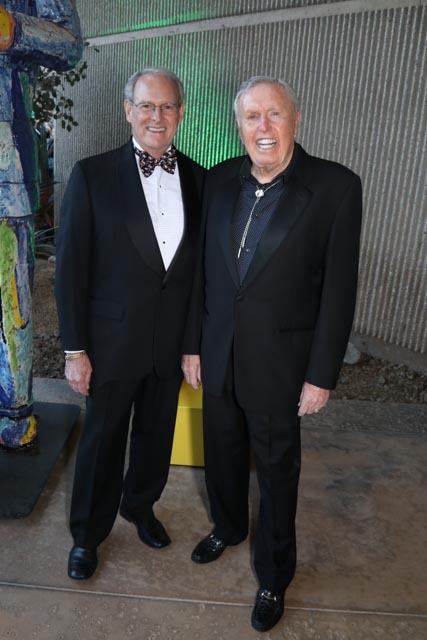 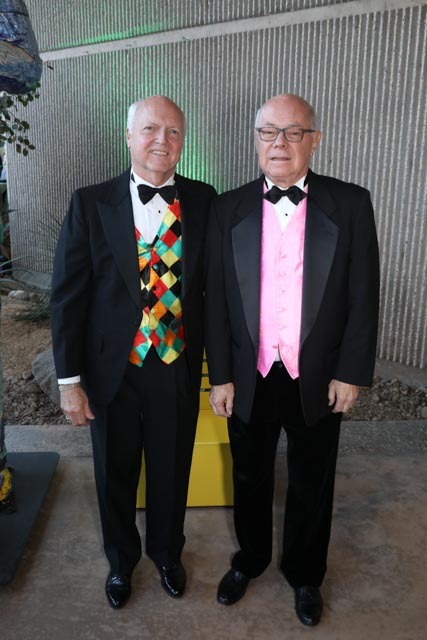 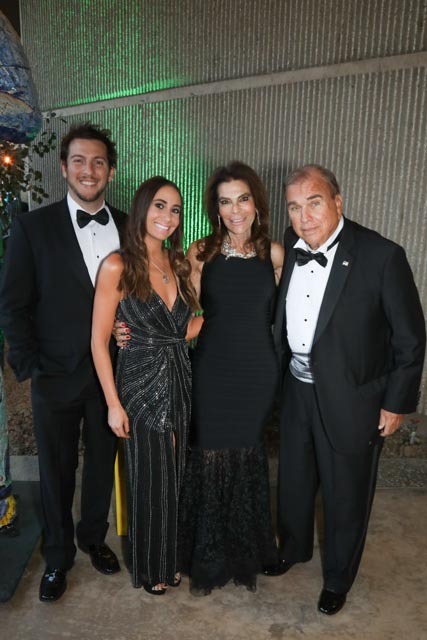 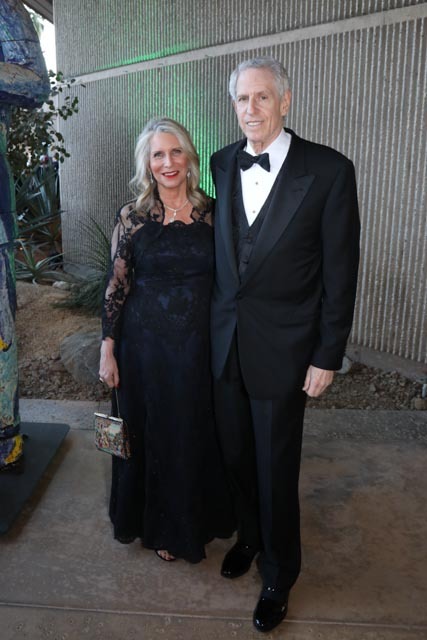 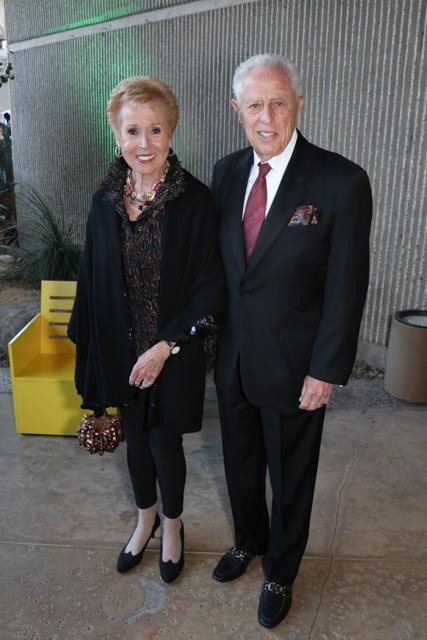 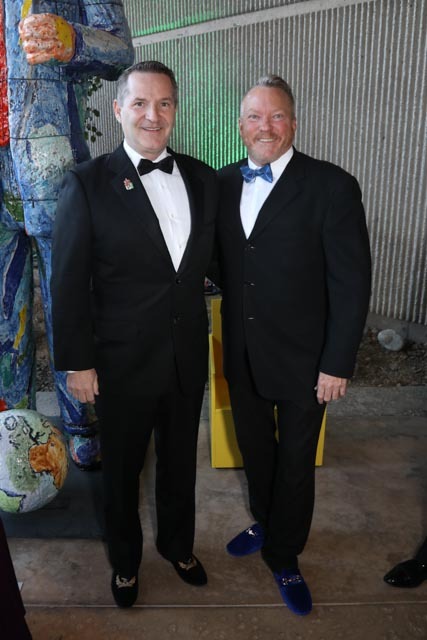 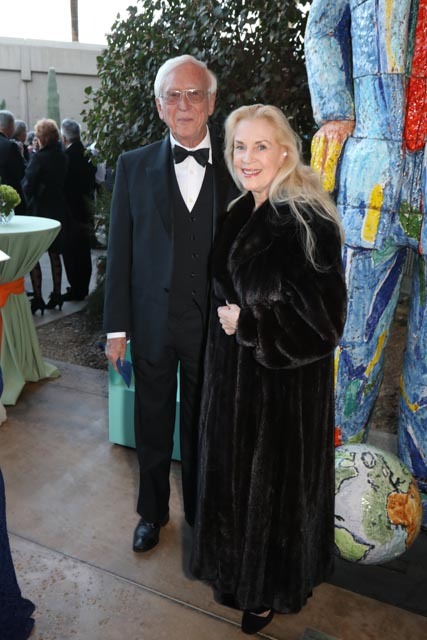 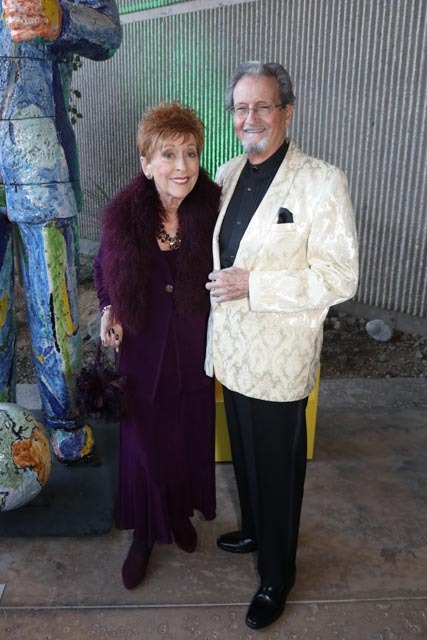 As the Palm Springs Art Museum moves into its 80th year in the desert, we were thrilled to celebrate our 50th Gala in their building.